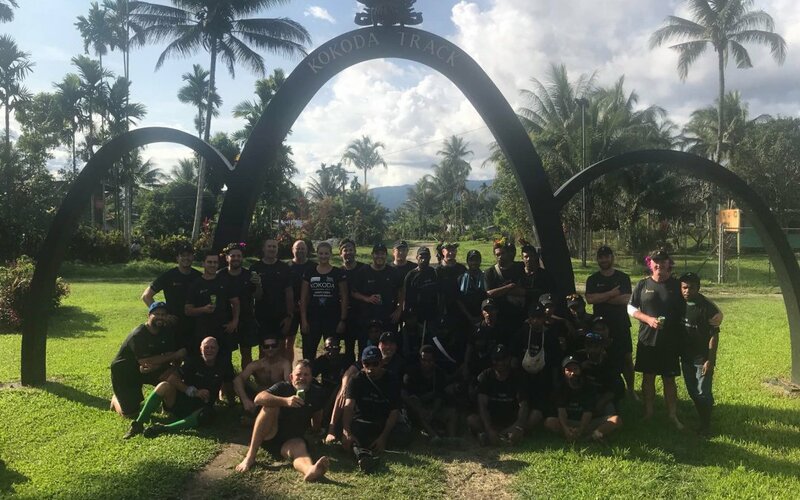 Members and friends of the Association of Financial Advisers (AFA) have completed the 96km Kokoda Trail which took place from 24 August – 2 September. The group raised a total of over $117,000 for the AFA Foundation, making Kokoda 2018 the biggest single fundraising event in the foundation’s history. The group included AFA CEO Philip Kewin, Alisdair Barr, Ross Barnwell, Brad Fox, Russell Hannah, Michael Molloy, David Mounsey, Adrian Raftery, Nathan Taggart and Cara Williams. The funds will be distributed by the AFA Foundation which gives generously to a number of charities including Legacy, The Black Dog Institute, MS Research Australia, Make a Wish Foundation and Bears for Hope. Olivia Sarah-Le Lacheur, chair of the AFA Foundation said, “The AFA Foundation engages AFA, members, partners and supporters in giving back to the community and working with our charity partners to make a meaningful difference for people in need.